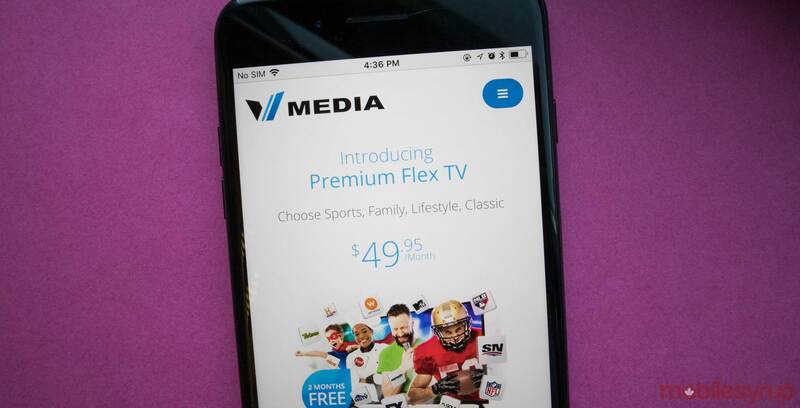 Independent telecom service provider VMedia has a few new television packages called Premium Flex and Grand Premium. Each Premium Flex package comes with a core collection of channels — including YTV, Showcase, and CTV News Channel — but each version comes with an additional collection of speciality channels. For instance, the Sports package comes with channels like MLB Network and Leafs Nation Network, while the Family package comes with channels like Cartoon Network and Teletoon. With four packages, VMedia is looking to make this package appeal to the most amount of people possible. This plan costs $49.95 per month and more information can be found here. The Grand Premium is a large plan that apparently has most of the major channels that are available in Canada. There are over 100 channels in this package and it costs $67.95. To find out which channels are included with this package,check out the webpage here. Both of these packages include standard and HD channels and VMedia says they cost 30 percent less than comparable packages from competitors. It’s important to note that these plans are only available where VMedia sells television services. In Quebec, Premium Flex costs $44.95 per month.